Who else is obsessed with hummus? 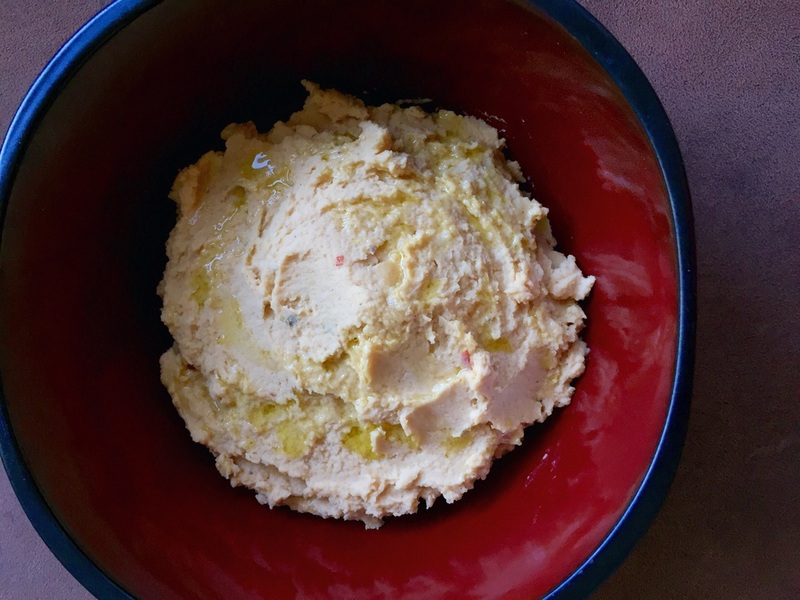 I usually settle for store-bought hummus but I wanted to experiment with different flavors & create a homemade version. So easy & so healthy for you! 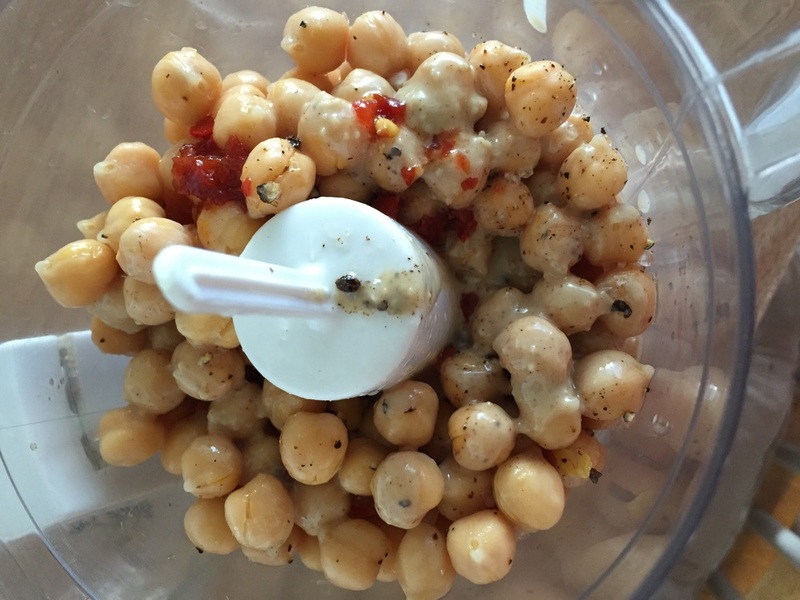 Open the can of chickpeas & rinse them in a strainer. Drizzle 1 tablespoon of the olive oil into the food processor then pulse for another 15 seconds. Scoop the hummus into a serving dish & drizzle with the remaining olive oil.